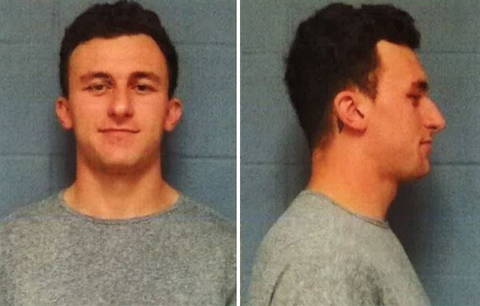 Johhny Manziel was booked for misdemeanor assault in his domestic violence case. Manziel is accused of beating up his ex-girlfriend, Colleen Crowley -- who filed a restraining order against him claiming she was in fear for her life. She also claimed Manziel ruptured her eardrum.